Hi guys,need urgent help with this,i apparently over tighten my kayfun to the 510 abit too tight and now when i unscrew it out,the plate thats for the 510 would unscrew together with the tank and no matter what i try,i cant take it off. Any suggestions on how to get it off? Duct tape, rubber gloves, try freezing it ......these things come to mind. Hey guys,thanks for the help! 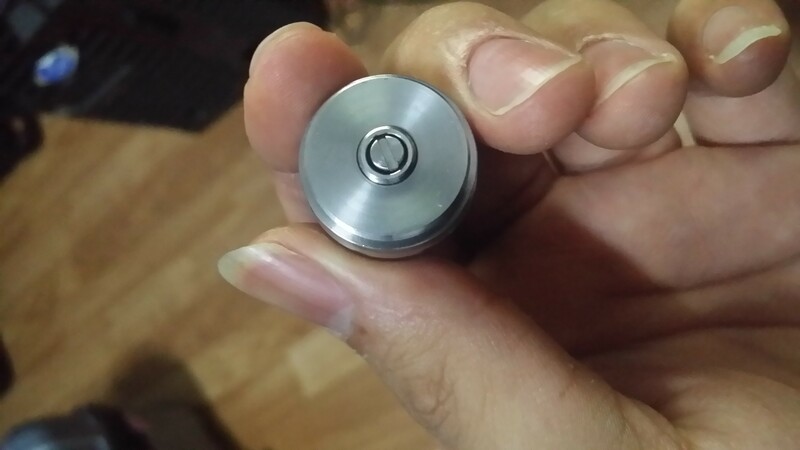 My 510 hybrid cap had a faulty thread that didn't thread properly and thats why it was so easily stucked to my atty. I eventually had to use a big pliers to do the job.